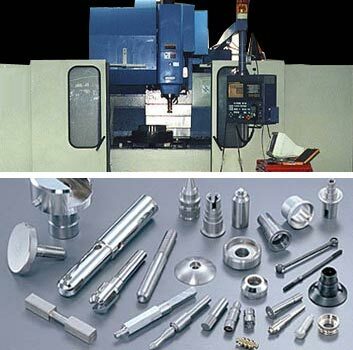 Applications Served : We offer precision machined components for electric gadgets, home appliances, machinery, sanitary fittings and interior decorative items / artware. Finish Available : Precision Machined Components are finished in glossy, matte, buffing, SS plating or electro plating. On the off chance that you are searching for Good throwing reasonable for your parts/segments then we are having enough office to satisfy the prerequisite of the purchaser and we have a great degree for improvement of Casting Components. 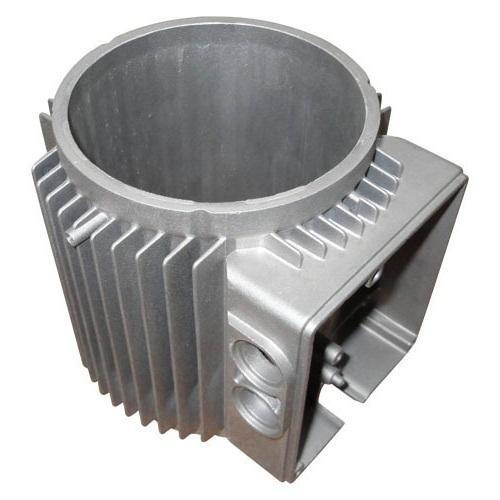 We can build up any parts from Cast Iron and in addition aluminium. The scope of part weight can begin from 0.10 kgs. to 5 ton for every piece. in throwing.